Whether you are looking to join in a local music event, attend a fête or browse a book sale, watch the local pantomime or enjoy a spectacular carnival. Our events calendar will keep you up to date with what is going on in town. From the Summer Show (as the Flower Show and Country Fair was renamed for 2019), to the switching on of Portishead Christmas Lights, equestrian events to triathlons, a full moon swim to a crazy raft race, the calendar will provide details. To share an event, click the [Link] sign to the right of the date/time. Copy the address from your browser's address bar. To submit a new event, or to correct an event in the list, please click here to email us the details. For single events please use the calendar on this page. For recurring events please click the relevant tab below. 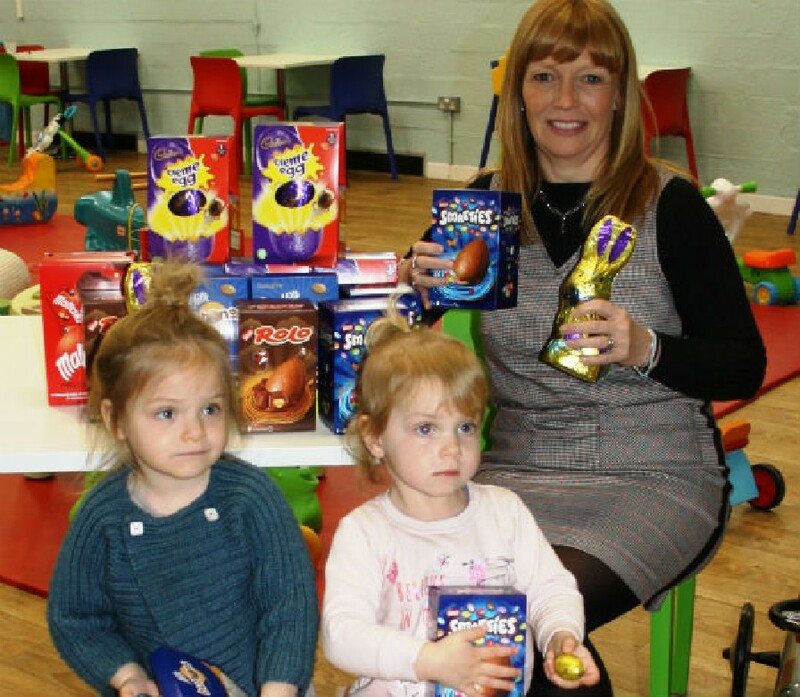 Easter bonnets will be judged at pre-school soft play at Portishead Youth Centre on the morning of Tuesday 23rd April at 10.30am. All under fives are invited to take part. Either make your bonnet at soft play Monday to Friday in the week leading up to Easter or just turn up with one you made earlier. Easter egg prizes, sponsored by Reeds Rains, will be awarded for the best entries. UK's premier jazz vocalist and sophisticated Lady Tina May has a career that is literally breathtaking. From her early days in Cardiff with musical soulmate Dylan Fowler to her extensive work and friendship with Dame Cleo Lane and Sir John Dankworth, her collaborations with Nikki Iles and Scott Hamilton, Tina's breadth of work is astonishing. Tina performed her highly acclaimed show 'Piaf' at The Liverpool Philharmonic Hall, was featured in 'Celebration of Humphrey Lyttelton' at the Hammersmith Apollo, and recorded at Abbey Road. Tina is in high demand worldwide from Shanghai to California, Paris to Poland, Tokyo to Thailand and everywhere in between. Winner of Best Jazz Vocalist BT Awards, she is a regular at Ronnie Scott's, The Pheasantry, and Pizza Express. You will find her playing to packed houses at stadiums, theatres, opera houses, jazz clubs and festivals. Tonight we welcome her to Speakeasy for a long awaited and very special show. This is one not to be missed! 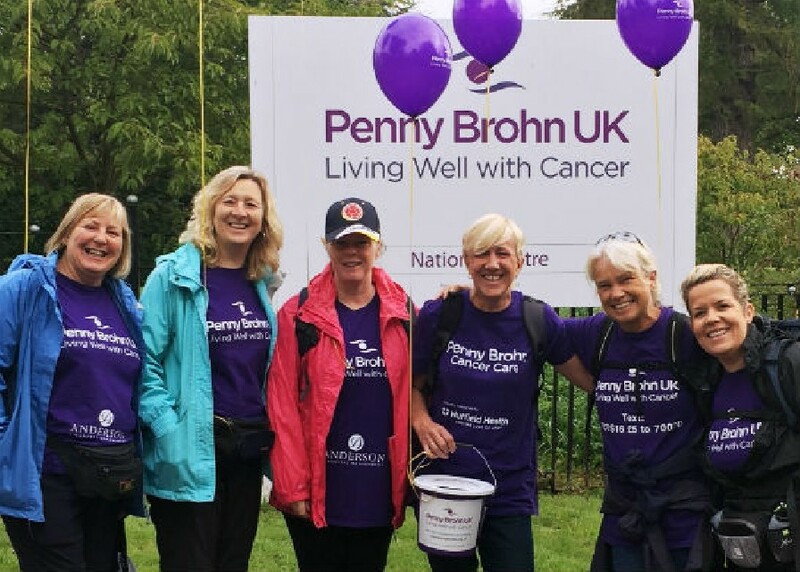 This is a charity event raising money for Penny Brohn cancer care. Tickets are £15 which includes a glass of fizz on arrival plus, of course, afternoon tea. There will be raffles, auctions and all sorts of fundraising activities, plus lots of fun. For tickets call Elaine on the number below. Copyright ©2016-2019 Visit Portishead - All rights reserved.